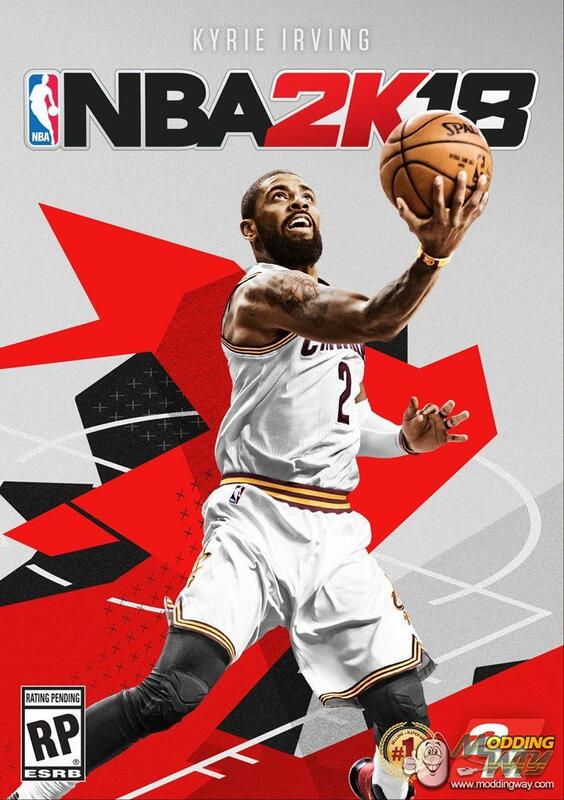 “It is well known that I’m an avid player of this series and I am honored to be the cover athlete of NBA 2K18,” said Kyrie Irving, who has his sights set on another ring and is making a run for back-to-back championships. “It’s surreal to be featured on the cover and I can’t wait to dominate on the virtual court with all of my fans this fall.” Kyrie’s basketball resume includes a Rookie of the Year award in 2012, NBA All-Star Game MVP in 2014, and the 2016 NBA championship that marked one of the most incredible upsets in NBA Finals history with a team-high 27.1 points per game, making him the unquestioned choice in bringing NBA 2K18 to fans around the world. The NBA 2K18 Standard Edition will be available for $59.99 for PlayStation 4 system and PlayStation 3 computer entertainment system, Xbox One and Xbox 360, Nintendo Switch, and Windows PC platforms on September 19, 2017. As previously announced, the NBA 2K18 Legend Edition and Legend Edition Gold will be available in both digital and physical formats for $99.99 and $149.99, respectively, on PlayStation 4 computer entertainment system, Nintendo Switch and Xbox One. The NBA 2K18 Legend Edition Gold physical edition is available exclusively at GameStop.